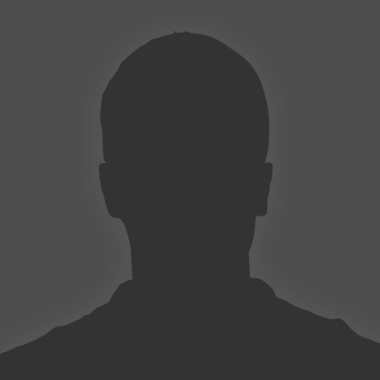 On 1 September 2014 a man walked into an Ashburton branch of Work and Income (NZ equivalent of the DHSS or HHS) and shot three women, killing two and injuring the third. He then went outside, unlocked his bicycle from a post and rode away. The shock caused by this incident lead to all branches of the agency having a guard at the entrance - a policy regarded as unnecessary until then. Most banks in New Zealand don't have guards, and no security guards in the country are armed. As a result of damage caused by the 2010/2011 Canterbury earthquakes, office space has became scarce in many parts of Christchurch. 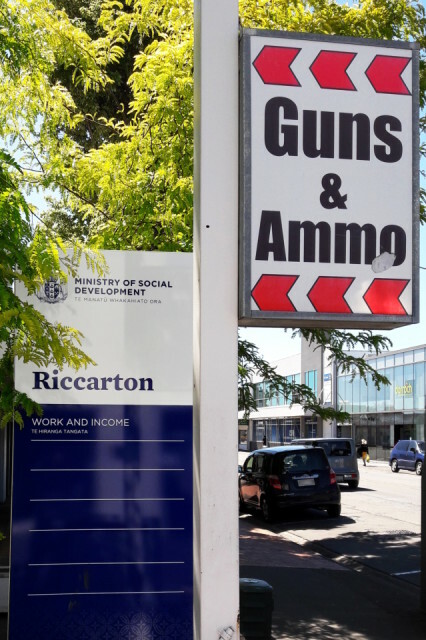 In the shuffle, Riccarton Work and Income was moved into the front of an old commercial building the back part of which had been occupied by a gun shop since at least the early ninties. Guard out the front, guns at the rear. Proof, if any further were needed, that bureaucracy has no sense of irony. The gun shop is now gone, the space up for lease - the sign all that remains. There are a number of construction sites around Riccarton. It's possible that one of them is being purpose-built for one or more government agencies. The murderer may well die of old age in prison.